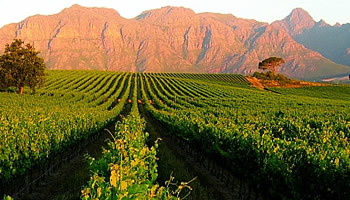 When Jan van Riebeeck arrived in the Cape and began exploring inland, the patterns in the vegetation gave the hills to the North East a striped appearance – so they were called Die Tygerberg (Tiger Mountain) – not because of the more romantic story that leopard were seen and were thought to be tigers. Durbanville began as the first overnight stop (outspan) for wagons headed out of Cape Town. In 1825, local farmers petitioned to build their own church and a small village grew up around the outspan and the church – called Pampoenkraal. In 1836 the name was changed to D’Urban but to prevent confusion with Durban in Kwazulu Natal, it was renamed Durbanville in 1886. The village grew rapidly from the turn of the century and by 1970 became a Magisterial District with its own courthouse and goal. 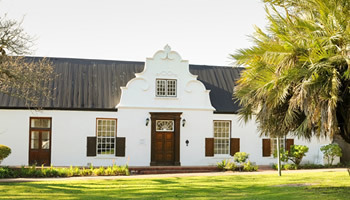 The courthouse complex still exists within the Rust-en-Vrede complex, although the town is now part of the Bellville District. 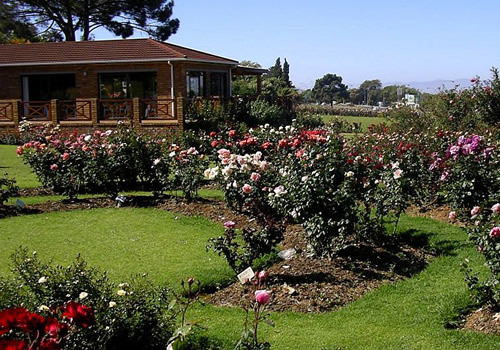 Despite the fact that Durbanville has grown tremendously in the past 30 years, it retains a considerable individuality and character with a rural atmosphere and architecture. In 1840 a mill was built and was used as a windmill until the early 1900s when the roof, wings and machinery were removed. It was then used as a horse mill until it became derelict and was turned into a labourer’s cottage. 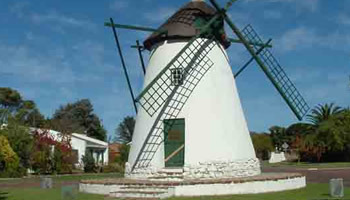 In 1963 it was restored based on Mostert Mill (near UCT). 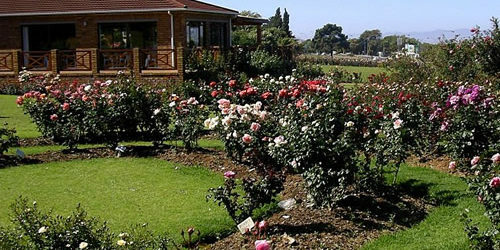 The gallery is situated in an old Cape Dutch complex dating back to 1850 and is set in a beautifully landscaped garden. 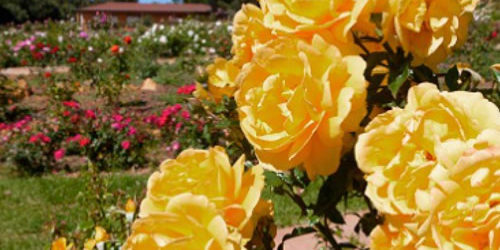 The Durbanville Rose Garden is situated on Durbanville Avenue, the main road between Bellville and Durbanville. Parking is provided. 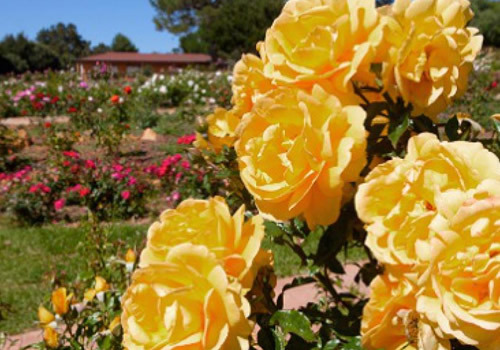 The best time for viewing the roses is from October to May when they’re in bloom. Visitors and tourists are invited to enjoy tea served by various charity organisations on Sundays, from 14:30 to 17:30, in the garden’s tearoom, from October to May. 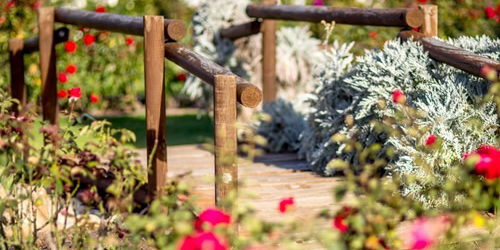 The garden is very popular for wedding photographs on Saturday afternoons, in the summer months. 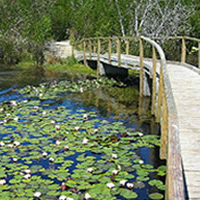 Both a nature reserve and greater Cape Town’s only game reserve. 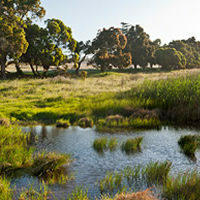 Home to 11 species of animal and one of the few remaining Renosterveld regions in the Cape. 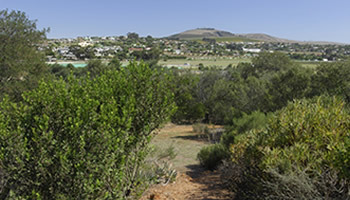 Set in a scenic veld where renosterveld coastal fynbos and mountain fynbos grow side-by-side, Durbanville Nature Reserve offers wonderful walking trails, picnic spots and bird-watching opportunities. 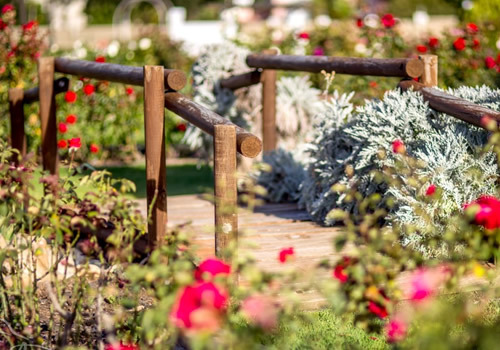 Flower enthusiasts would also like to know that Durbanville Nature Reserve is a protective home to two rare plant species, Aristea lugens and Serruria bronii. 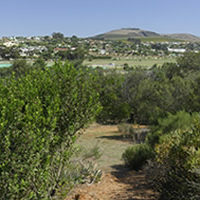 Tygerberg Nature Reserve lies in the northern suburbs of Cape Town. 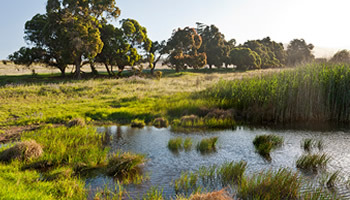 Proclaimed as a Local Authority Nature Reserve in 1973, it supports one of the last remnants of the critically endangered Swartland shale renosterveld vegetation type. 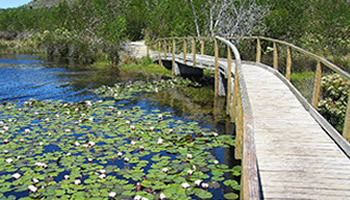 The reserve covers an area of 309 hectares and boasts 562 different plant species. 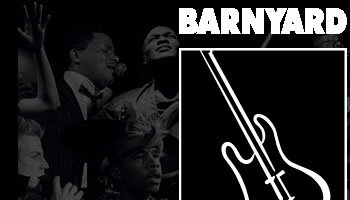 Of these, 23 are threatened, eight are endemic to Cape Town, and three endemic to Tygerberg itself. 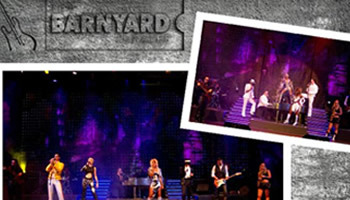 The Barnyard Theatre Experience – friendship, good food, wine and brilliant entertainment! 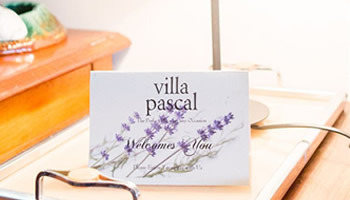 Villa Pascal is an upmarket, boutique Bed & Breakfast Guesthouse, Conference and Events Venue in Durbanville, Cape Town, Western Cape.